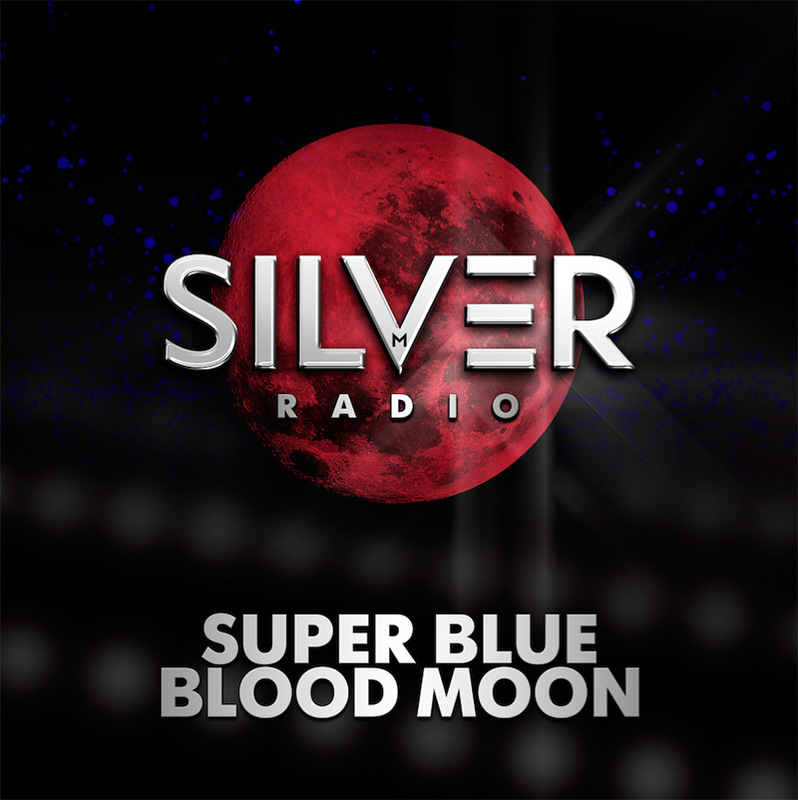 The super blue blood MOON has arrived. It was the first total lunar eclipse since 2015 and the first Blue Blood Moon visible since 1866. Feel the energy of this magnificent astronomical event with Fatima Hajji in this special mix.